Marly has been a cannabis enthusiast & medical patient for over a decade. 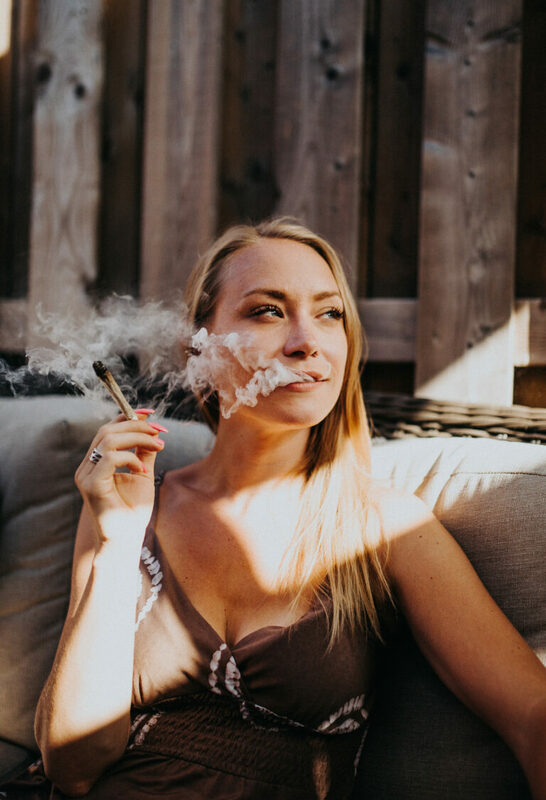 She got her start in the industry working in a cannabis lounge while completing her Honours Bachelor Degree in Philosophy & Buddhist Studies at the U of T. In 2015 she started the instagram account @tweedledoob and has organically gained 42k followers since. For the last year she has been doing freelance content creation, paid promotion, and social media consulting full time & is proud to have recently been contracted by The Supreme Cannabis Company to consult on their 7ACRES recreational brand launch. Photo by @fallforvee.